Have you heard about Umeboshi? Umeboshi is sun-dried salted ume fruits with red shiso leaves (pelilla), which are one of the most popular pickles in Japan. 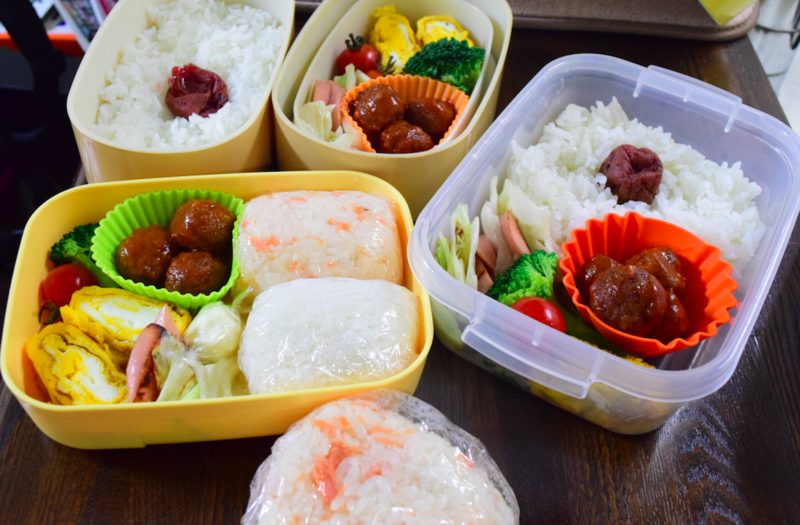 We put rice and umeboshi together in our bento ( lunch box) or put it in our onigiri, the rice ball. 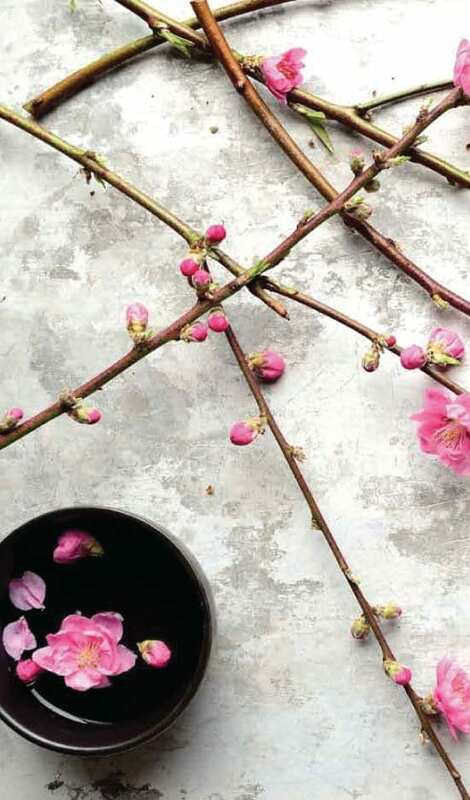 Ume plant has been Part of Japanese culture for centuries. Umeboshi was first brought to Japan around 1500 years ago as a medicine It was used as healthy tonic, food perservative, antibacterial aids and as an energy enhancer for Samurai warriors! Typical Japanese bentobox with umeboshi we call this ” hinomaru bento” because rice and umeboshi combination looks like Japanese flag! Umeboshi for lunch is perfect because of its antibacterial property, it prevent the food to go off in hot weather and also it gives you an energy! Having healthy diet during holiday is one of the most challenging thing for most of us, right? Even though I didn’t have a single chocolate during this Easter but I still got a couple of pimples which happens when I eat nasty foods … (eg, instant noodle!) I did have some sugarly foods, and some not so healthy foods.. but nothing like junk with lots of oxidated oil, MSG or chemicals…so I was actually very surprised how my skin reacted Only thing I can think of is.. I ate out a lot… every single days of Easter break. ( I really wanted to have a break from cooking for change! ) so just realised how important to cook at home!!! Now it is time to detox my body and I am sure some of you feel the same! 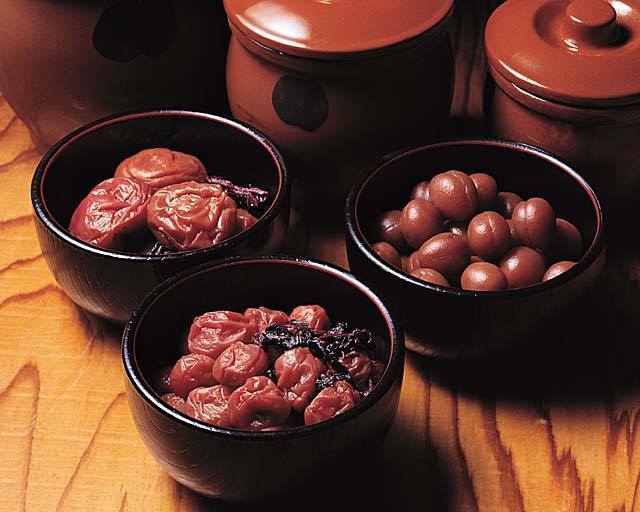 So I would like to talk about one of Japanese superfoods that are fantastic for that… UMEBOSHI! WHY UMEBOSHI IS PERFECT FOR POST HOLIDAY SEASON? 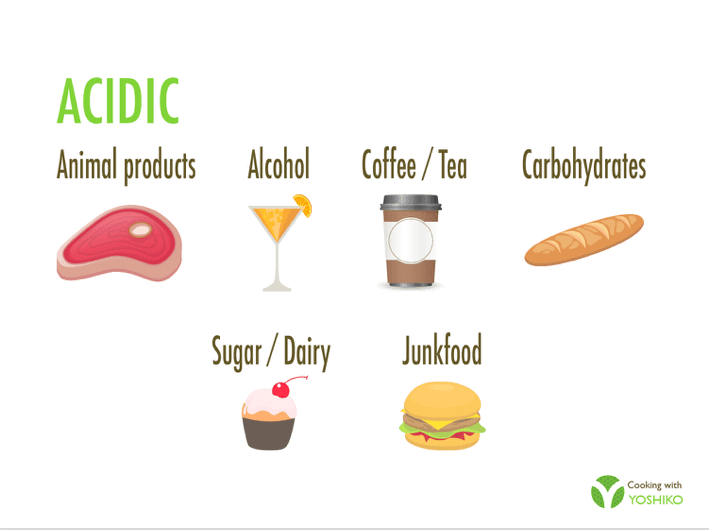 We tend to eat lots of Acidic food during holiday season. The foods we love! these addictive yummies below contributes to various types of disease even obesity. Umeboshi can help to neutralize the ph of the blood! Umeboshi is often referred to as the ” King of alkaline foods”. Despite the sour taste, umeboshi has strong alkalising effect on the blood. For example, when you eat about 100g (3.5oz) acidic foods, you should eat about 900g(32 oz) of alkaline food however, you need to eat 5 to 10g (1.7 -3.5oz) umeboshi to neutralize the acidity! Are you ready for having umeboshi now? I hope so too! Quite often fake umeboshi or umeboshi with MSG and sugar are sold in Asian supermarket so go to health food stores and buy umeboshi made from only sea salt, ume and shiso!!!! 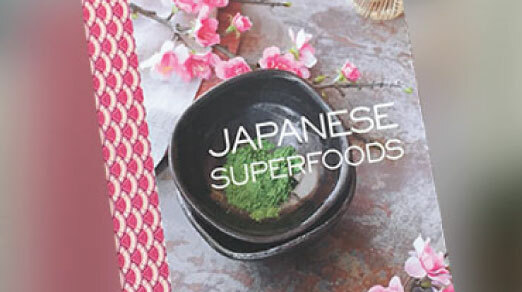 you can check more detail in my Japanese superfoods cook book as well! or best way is come and join one of my healthy Japanese cooking class in Sydney! you can get to use umeboshi and umeboshi products at Japanese basic cooking workshop, Food as medicine cooking workshop or Japanese superfoods sushi making workshop!